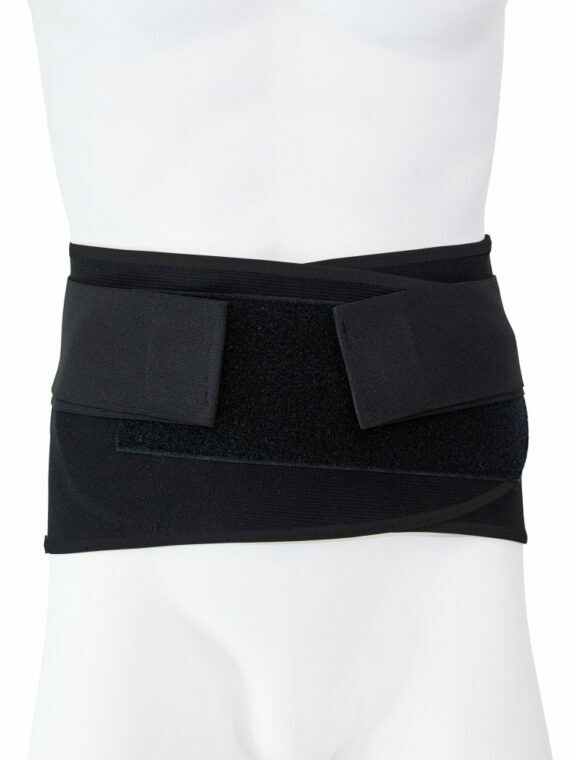 British made elastic truss hernia support traditionally made to a very high standard. All our trusses are made to the fitter’s instruction for the ultimate fit and patient compliance. 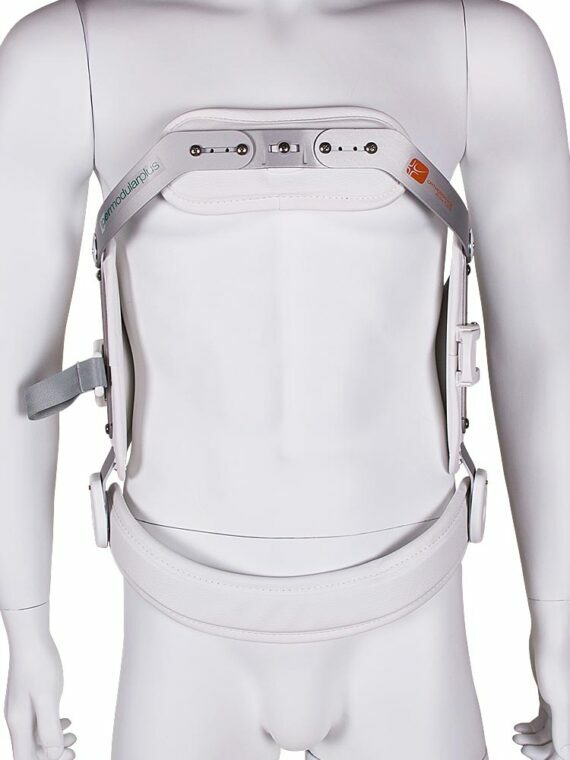 The trusses have a waistband that supplies inward pressure and an under-strap that creates upward pressure by turning the pad into the body. 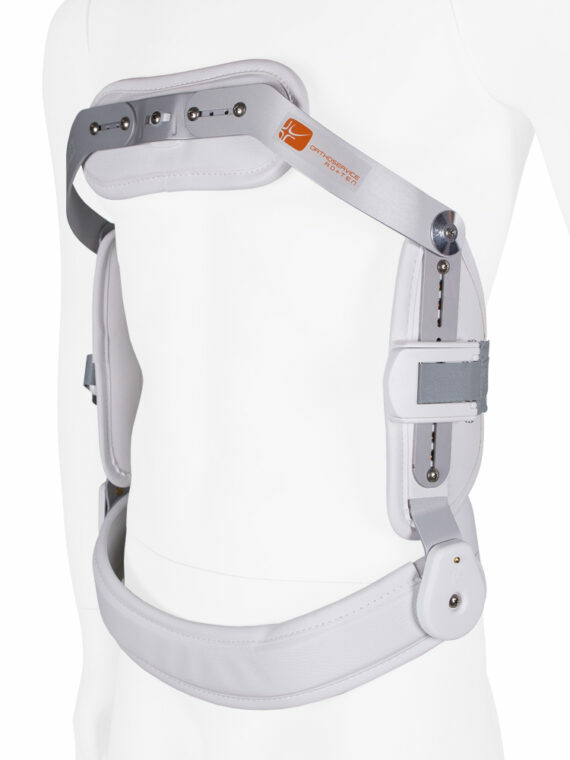 The pad or pads are made and fitted to the elastic belt to the patient’s requirements. 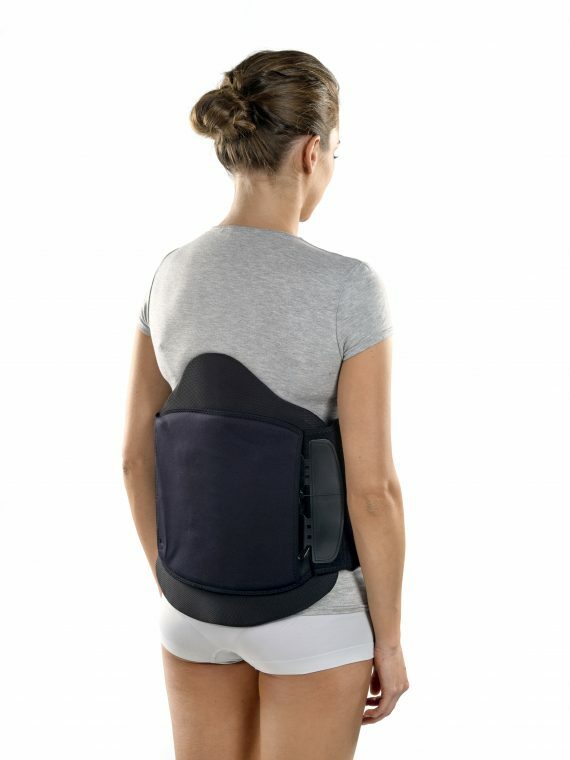 The 3-dimensional pads are shaped to create a direct pressure to the hernia site. 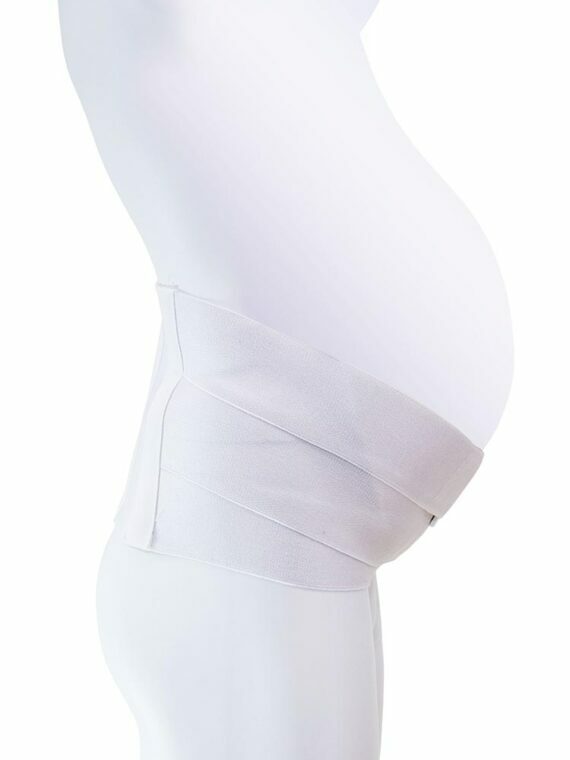 These are available in a variety of sizes and shapes to create the best coverage required. 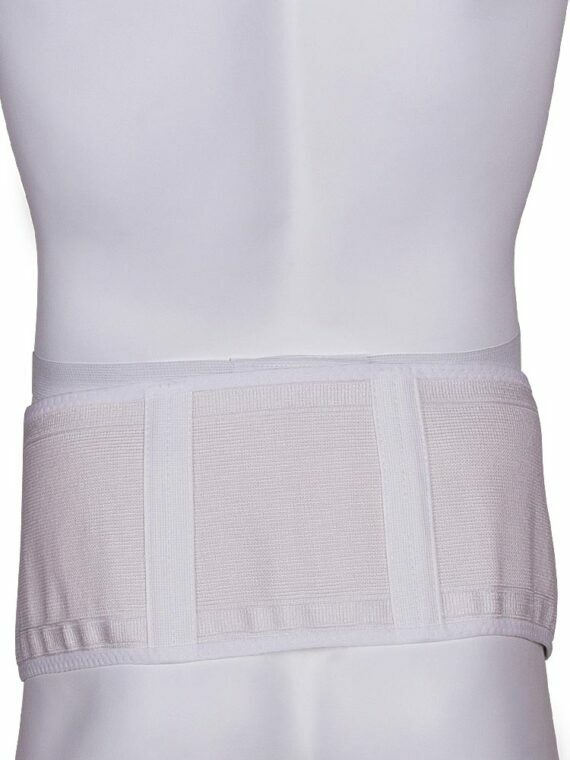 Our elastic trusses are available in single or double and as an inguinal, scrotal, femoral and umbilical hernia support. 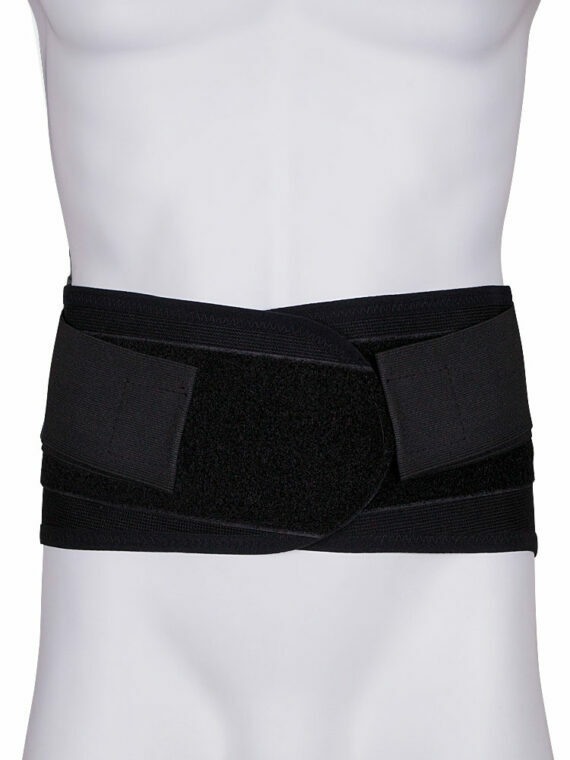 The elastic belts are also available in a variety of sizes. 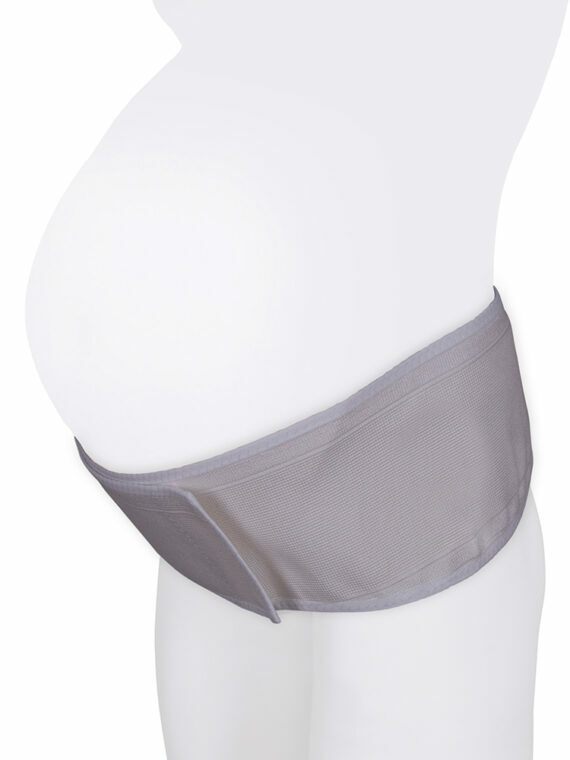 Our hernia supports are all designed to be worn against the skin and conform to BS standards. Any special instructions should be provided when ordering, please contact us for more information. 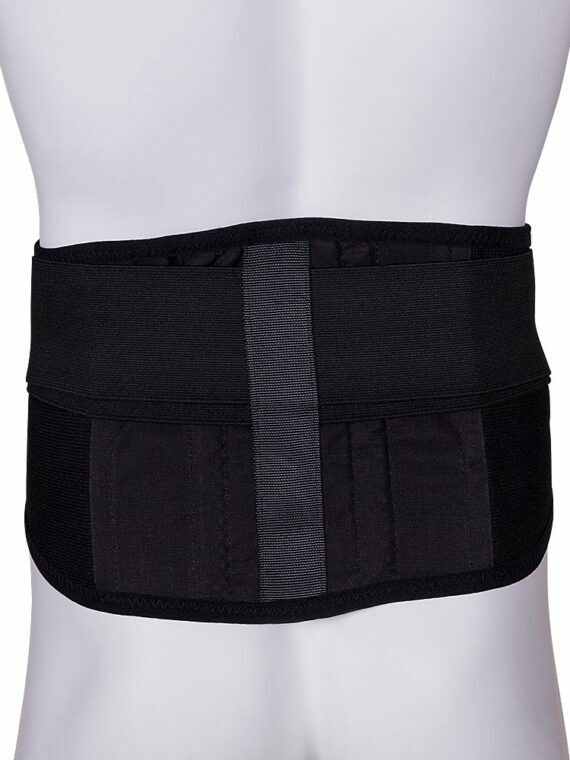 Since there are various types of hernias and a variety of trusses designed to support them, professional medical advice should always be sought before wearing a truss. We cannot provide fitting instructions as these should be provided by a professional before use. The truss should be removed at night unless you have a cough, although elastic band trusses are sometimes used to control ruptures during sleep. If you feel the truss is uncomfortable or the truss fails to retain the rupture then please get in touch with your truss fitter, who will be able to advise you and may well be able to make the necessary adjustments immediately. If this is not possible ask your doctor for advice. Always seek your doctor’s advice if you have any pain in the rupture. Cleaning: Do not immerse in water or put in the washing machine. The truss may be lightly sponged and left to dry overnight. Dust down with talcum powder to retain freshness.